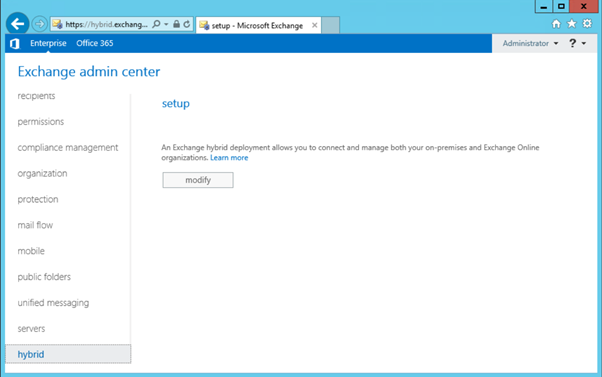 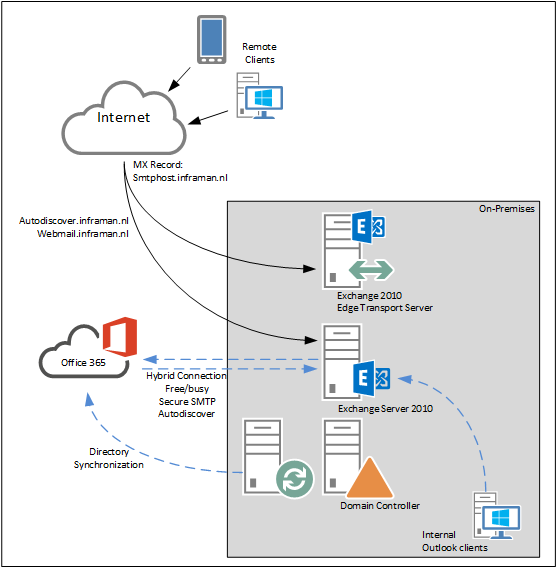 I’m not sure if this issue shows up every time, but at least it shows up when you want to configure an Exchange Hybrid Configuration and you select Hybrid in the On-Premises EAC and select Sign In to Office 365. 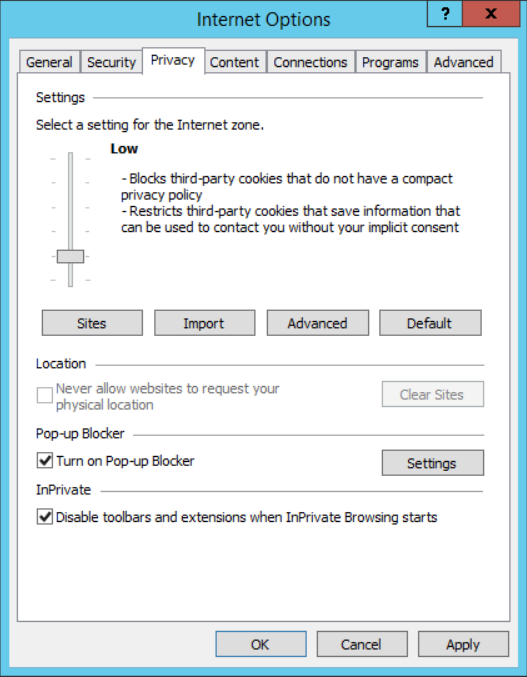 To solve this, select the Tools menu in Internet Explorer, select Internet Options and click the Privacy tab. 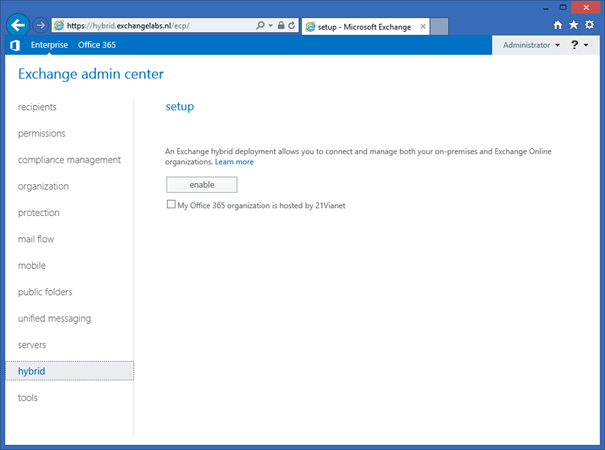 Lower the slider just one click to Low and click Apply or OK.